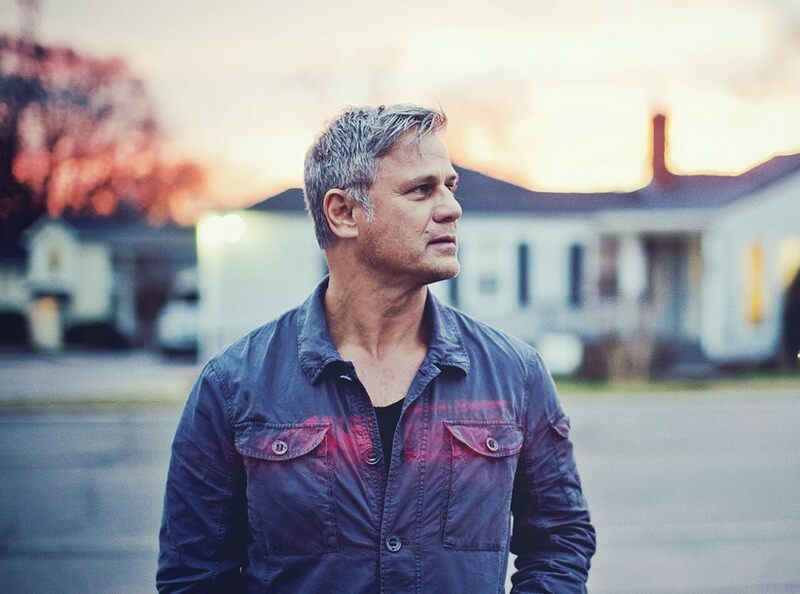 One of the most talented rock musicians to emerge from Australia in many years, Jon Stevens has had huge success as a solo artist. Amongst his many accolades is the fact that he knocked Michale Jackson off the top spot on the Australian charts and has also been the lead singer of major rock bands including the Dead Dasies, Nosieworks and INXS after the passing of his friend Michael Hutchence. It was in 2016 that he linked with Dave Stewart from the Eurhythmics to write a new album called Starlight. Each track is an exuberant affair that flows with real life candour and is in-formed by Stevens many life experiences. Stevens has a raw and rare vocal power that really sets him apart from the crowd and has done since he first started singing when he was just a teenage. His deliver nowadays is tougher and sharper than ever and his latest hits include the likes of the Starlight title track of his recent album. It has a big and unforgettable hook while vivid lyrics fuel his performance on ‘Feel Like Letting Go’, ‘Scars’ and ‘Devil In My Heart’. A playful flirtation is set to a steamy soul beat on ‘Something ’bout You’. The first single ‘Hold On’ is classic powerhouse Jon Stevens. Aged just 16 Jon had his first hit singles and both wen tot number one in his native New Zealand. As such legendary musical and songwriter Jon Stevens is a real star who adds value and excitement to any show.